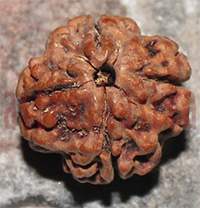 Ketu Japam is an effective remedy to appease planet ketu in the horoscope or make it favourable for you. Recitation of Ketu Mantra is done for 17000(minimum) 68000(maximum) times. "OM STRAAM STREEM STROOM SAH KETVE NAMAHA"